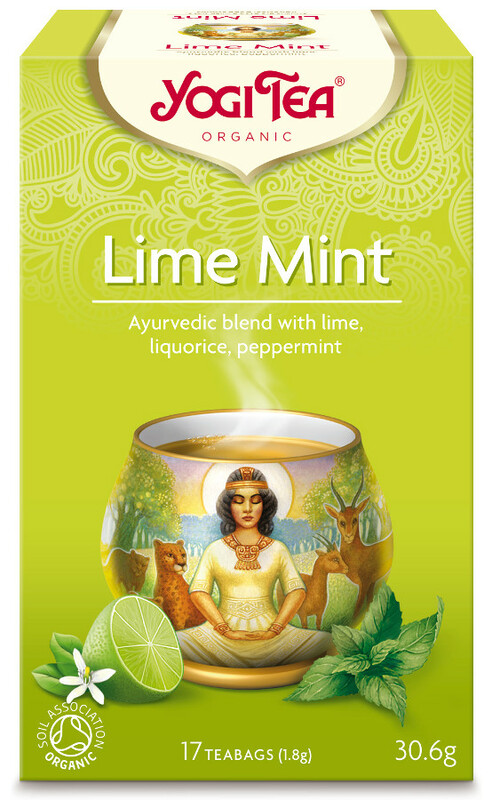 The Yogi Lime Mint Tea (15 Bags) product ethics are indicated below. To learn more about these product ethics and to see related products, follow the links below. This is quite a sharp flavoured drink. One to mix and match and drink between other teas. A lovely light refreshing tropical tasting tea. Would probably suit becoming an iced tea in summer. Bought as a present - can't comment yet on quality! 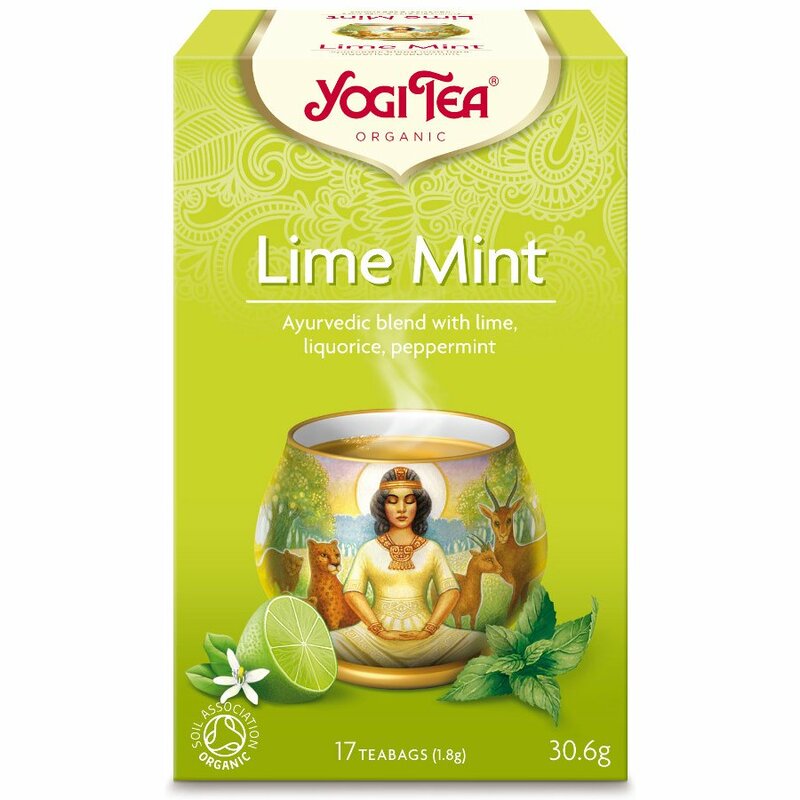 There are currently no questions to display about Yogi Lime Mint Tea (15 Bags).